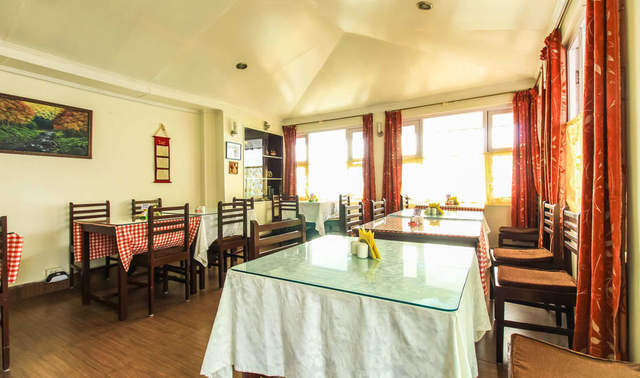 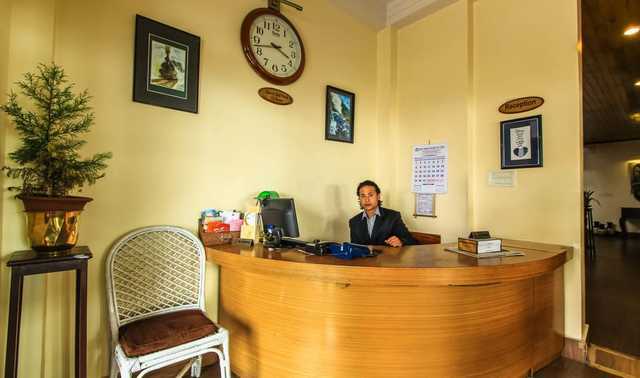 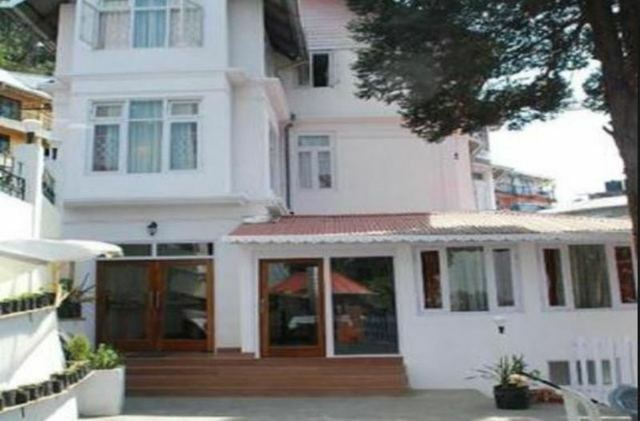 Hotel Villa Everest, Darjeeling is a family run hotel which is well-positioned upon one of the hills. 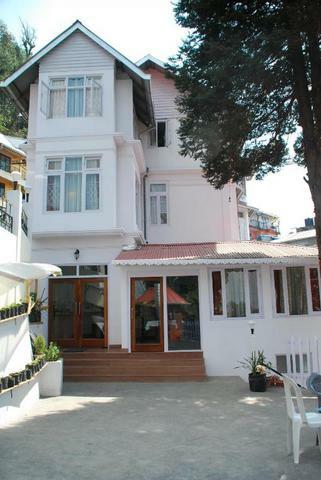 It offers a panoramic view of the surrounding mountains and greenery. 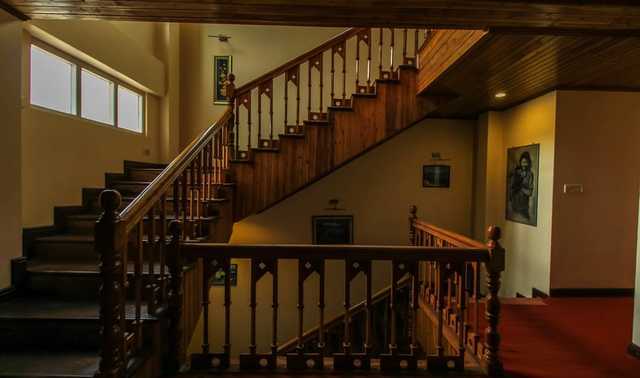 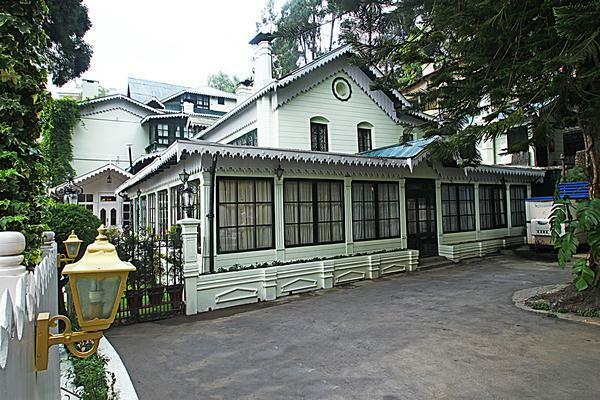 The 105 year-old heritage villa has been extended and remodelled into a lovely hotel. 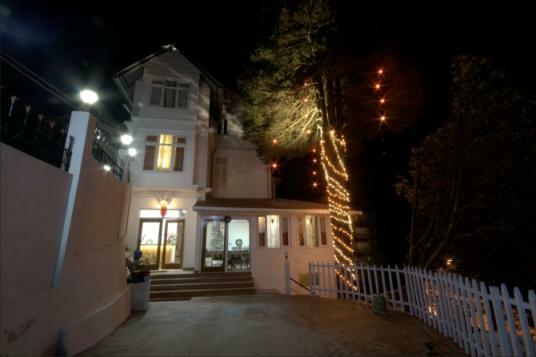 Guests can enjoy the majestic mountains, caressing clouds and the uplifting mist during their stay in this hotel. 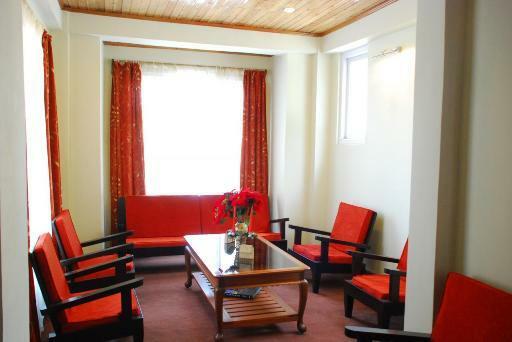 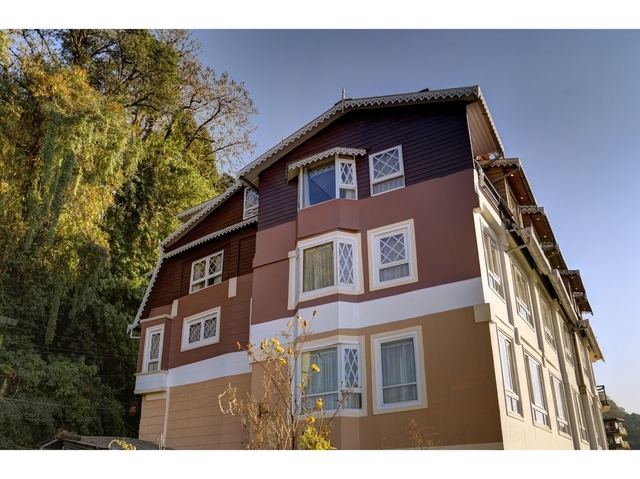 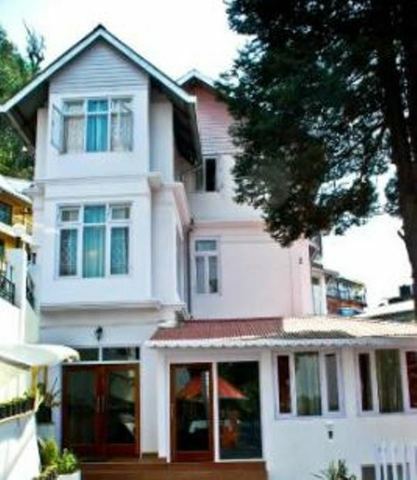 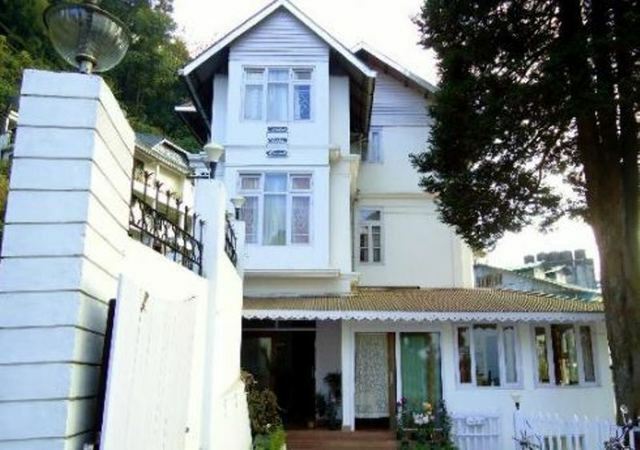 Hotel Villa Everest is located at Bose Road, Darjeeling. 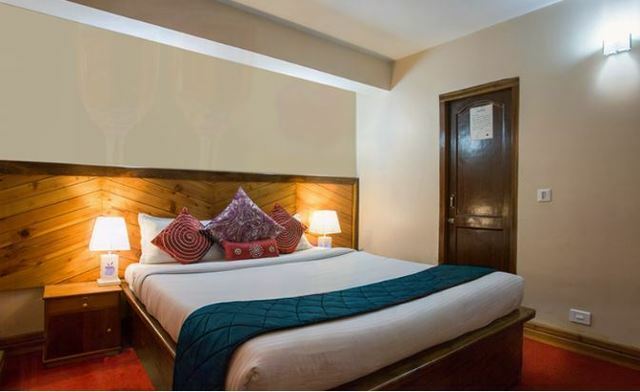 It lies at a walking distance from the famous Mall Road, wherein guests can stroll along beautiful tree and mountain ranges. 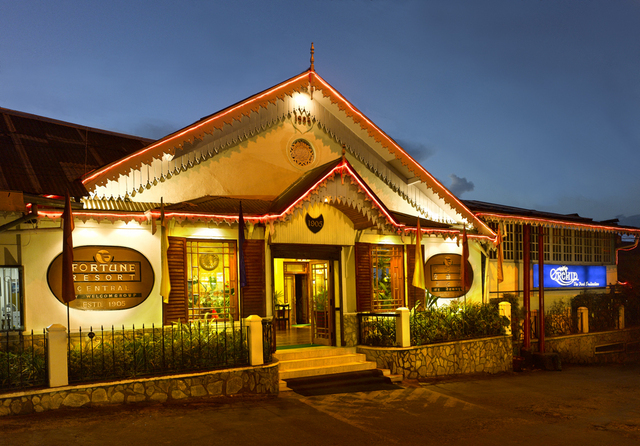 The Union Church (Approx. 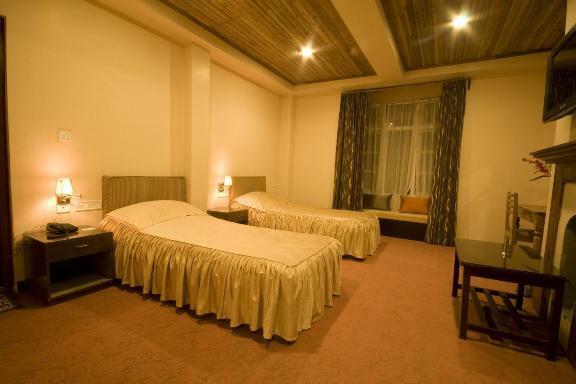 1km) lies at a walk-able distance from the hotel and is a must visit. 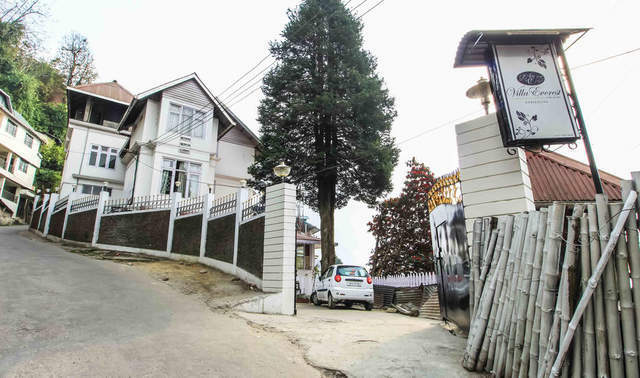 Adventure lovers can climb the Tenzing Rock (Approx. 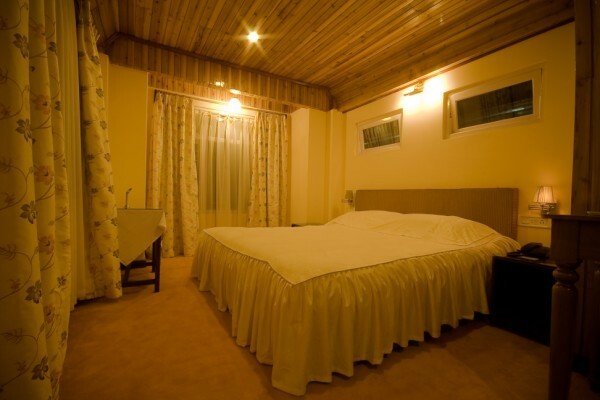 6km) which is quite a challenging task. 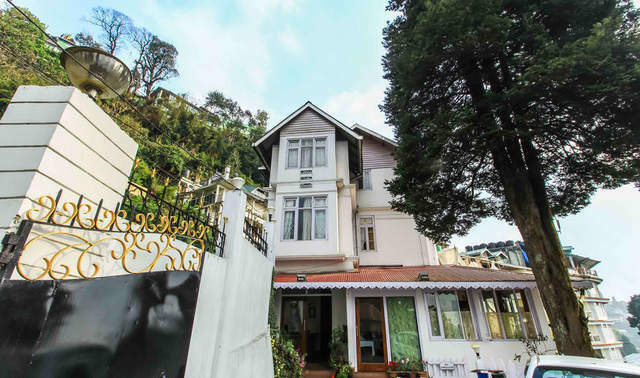 Other important places of interest located at a distance include Bengal Natural History Museum, Tibetan Buddhist Monastery and Birch Hill Park. 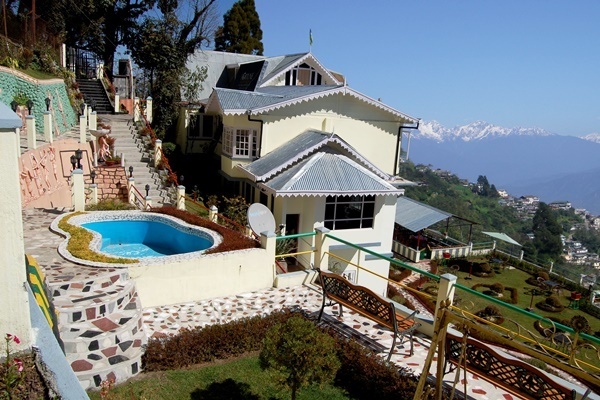 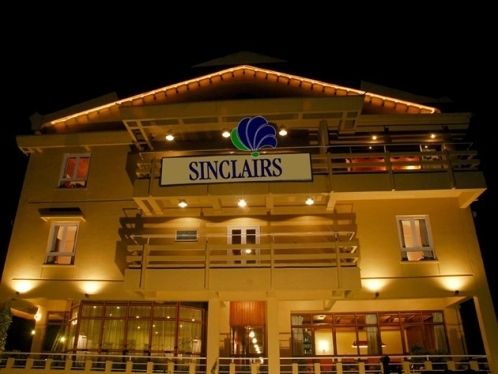 The hotel boasts of some of the best views in Darjeeling overlooking the mountains. 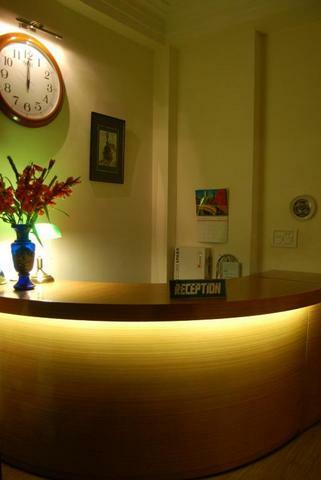 Room service, daily housekeeping, security and front desk are also available for guests. 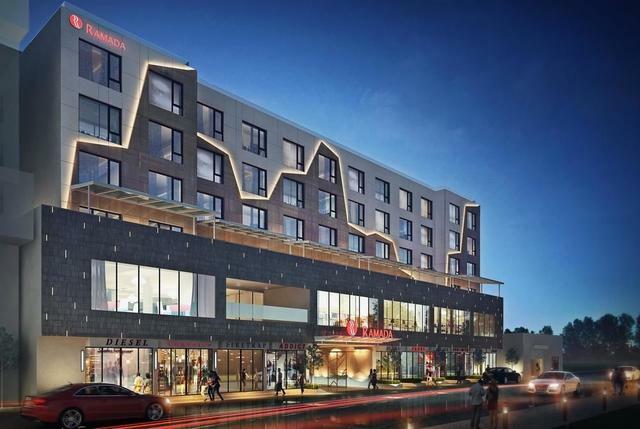 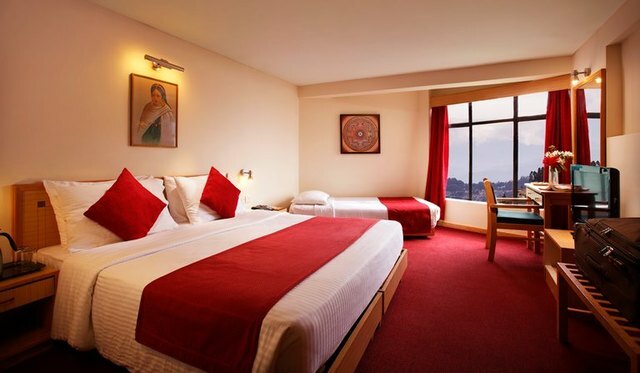 The hotel also provides transportation and sight seeing services. 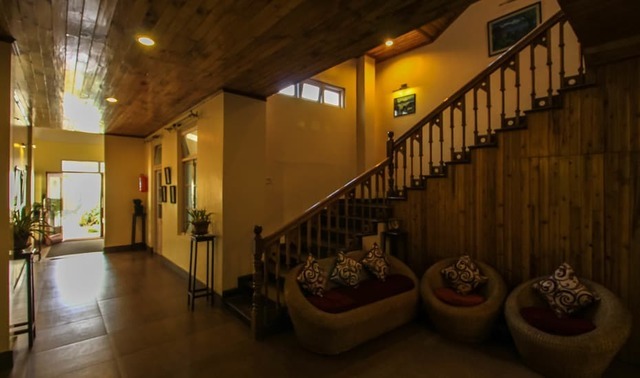 Guests can enjoy uninterrupted Wi-Fi connection and stay connected with family and friends. 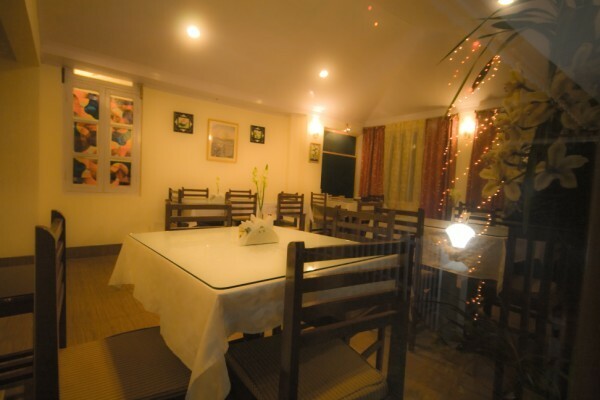 Hotel Villa Everest provides attic and deluxe rooms as accommodations. 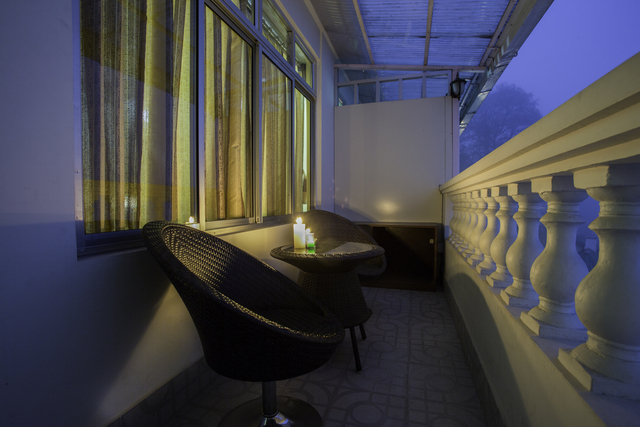 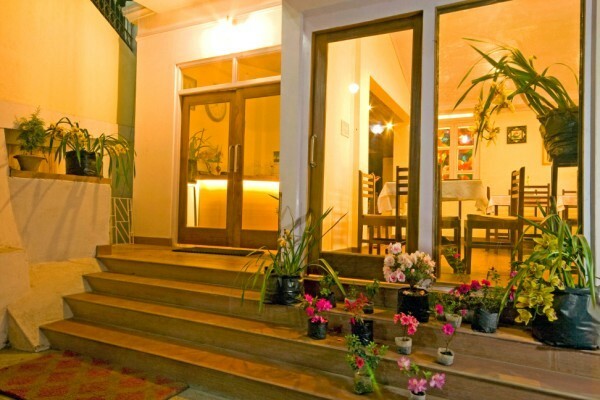 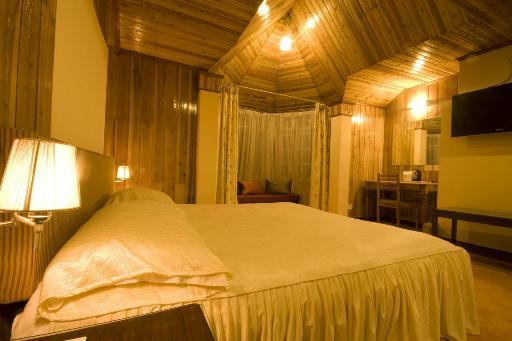 All the rooms are lavishly designed and provide a panoramic view of the city's gorgeous environs. 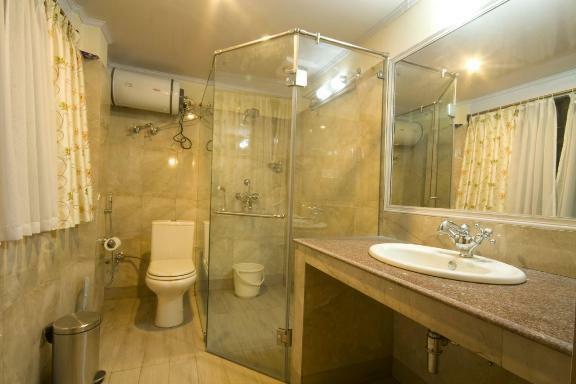 These rooms are equipped with 24-hrs running hot and cold water and Wi-Fi facility. 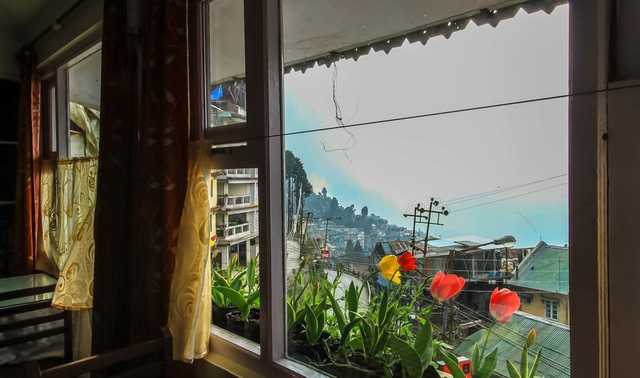 The windows of each room offer the much needed fresh air for those who wish to soak in Darjeeling in all its misty glory.